As a penetrant – helping move nutrients (and crop protection aids) across the leaf membrane in foliar applications. As an anti-feedant – discouraging insect feeding through various pathways. 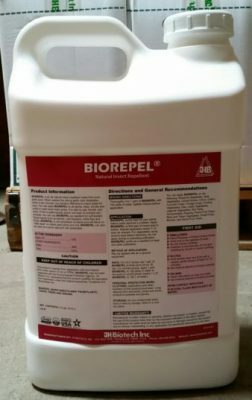 As a fungicide – inhibiting fungal invasion of plant surfaces. Also can be used as emulsifier various natural oils.